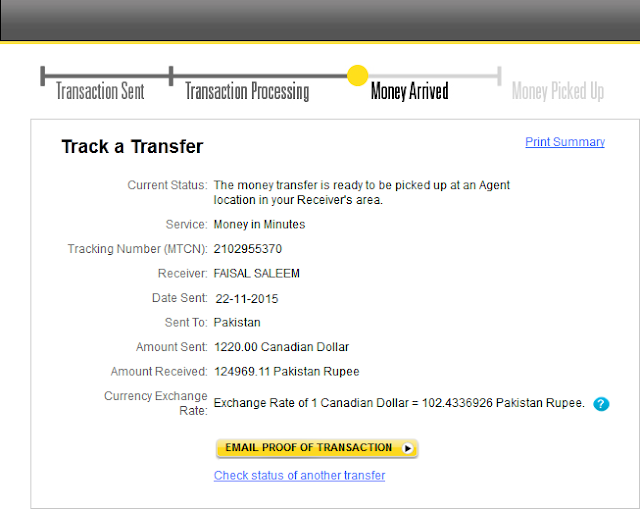 How To Hack Western Union Money Transfer – Cashout tutorial. CC, CVV, WU, Cash App, Dumps. We place a lot of useful information on the page – liberty hackers, but most of all we pay attention to the methods associated with the hacking of western union money transfer. You can find all the necessary info about hacking wu money transfer on the Selling Western Union transfer page. We offer a hack money transfer service for you, but charge a commission of 10% of the transfer amount. You can order hacking amounts from $1000 to $5,000. We can move the limits, but it needs to be discussed with each case individually. Keep in mind that Western Union and MoneyGram also set limits on the amounts that can be transferred to specific places (countries). All this information will help you to contact Western Union or MoneyGram outlet and cashout transfers. In other cases, when you have western union or moneygram cards, it is easier to get a money transaction using the cards. If you have a PM or BTC account, you can get money from those accounts. There is also an option to receive a Bank transfer in case customers get money transactions sent via personal or business accounts that can take 24-48 hours to confirm. The reasons why we provide western union money transfer hack service via western union and moneygram. The main reason why we offer this hacking service is because we give interest rate transactions to our partners such as agents or exchangers. We need them to take clients’ transfers first and send it directly to us. They are located in different countries where this WU service is available.Their service is available during working hours. Please note that we do not do money transfers to the same reciever several times in a row. So you need to have multiple recipients who can receive it on your behalf to reduce the risk of being caught. We use both high limit full cards or western union logins to make funds transfers to our partners (currency exchanges/agents).Then they direct these transfers to requested names and addresses of receivers. This strategy reduces risks and increases security. This service that offers wu transfer hack is the easiest and fastest for customers who are out of computer skills to hack the system by themselves. We also provide our clients with other services and tutorials for advanced computer users, who want to earn more by hacking western union database. NOTE: There are limits on the amount of money that can be withdrawn by one person, which vary from country to country. In this case we actually divide the amount in order to deliver the full wu money transfer hack. For instance, let’s take a look at the limits in the UK and the US, they both put limits of $10,000/10,000GBP. It means if you request for $20,000 money transfer, we will send you it to you on 2 MTCN codes in 2 pieces of $10,000 each. I would like to sign up for this service.. please contact me to discuss further..